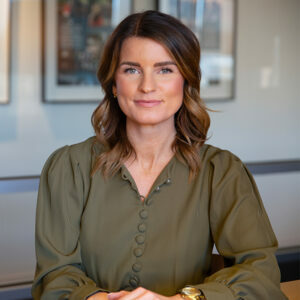 Katie, a 10-year veteran of the agency, will serve as the first female president of MMGY Global. She will be responsible for helping lead the company’s strategic growth in both acquisitions and the development of core marketing services and talent. She will lead MMGY Global’s integrated marketing communications services, inclusive of advertising, creative, marketing technology and data, public relations and social media on behalf of its global client portfolio. 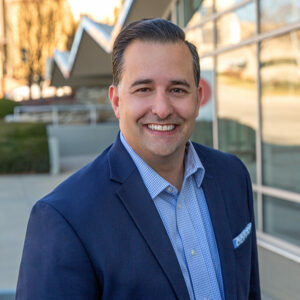 Katie is a board member of HSMAI, sits on advisory committees for Visit KC and Expedia, and was awarded the HSMAI Chair’s Leadership Award in 2017. She also is a frequent speaker at industry conferences, including Destinations International, HSMAI’s Digital Marketing Conference, Hospitality Industry Technology Exposition, EyeForTravel North America and Luxury Travel Advisor’s Ultra Summit. In addition, Katie led a record-breaking fundraising effort for the Midwest Chapter of the Leukemia & Lymphoma Society’s Woman of the Year campaign in 2017.